Generosity Magazine ran SAT's interview with Dr Mark Westman, Pets in the Park veterinarian, on their site. They also gave SAT a lovely plug, so please read it here. 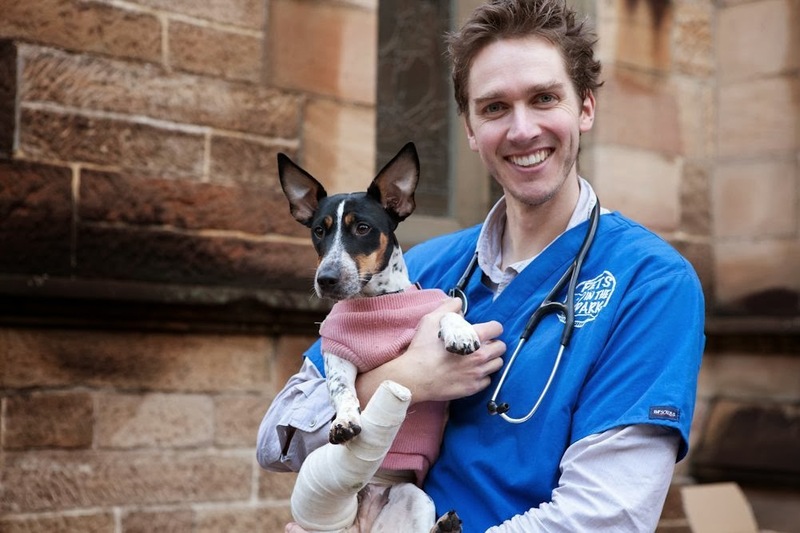 If you'd like to read more about Pets in the Park, check out our interview with Dr Mark Kelman here or visit their site here. A big thanks to Sam at Generosity Magazine for the acknowledgement!